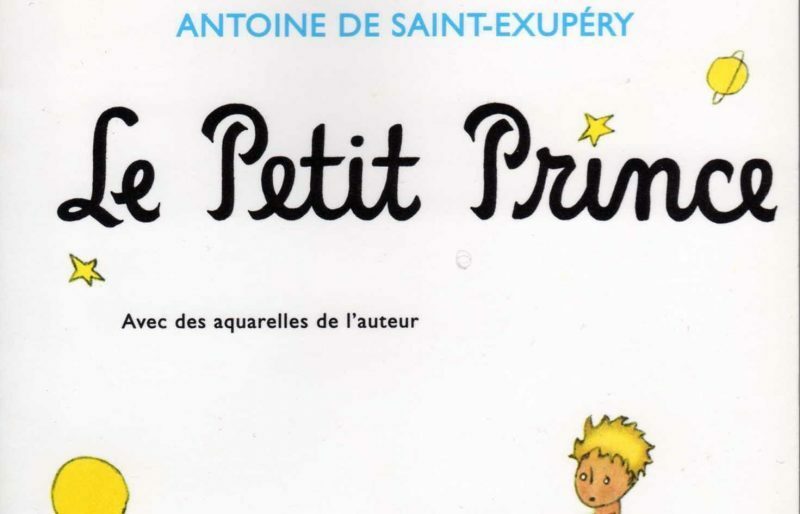 Published almost simultaneously in April 1943 as “Le Petit Prince” and “The Little Prince” by Renal & Hitchcock in New York, the French book had to wait until the end of war to arrive in France, when it was published by Gallimard in 1946. The author – Antoine de Saint-Exupéry – disappeared off the coast of Marseilles on the 31st of July 1944 during an observation flight. He was 44 years old. Over the last 70 years, his book has been translated into more than 270 languages and dialects – from Quechua to Tamil, passing by the Aragonese and the Provençal. There are even versions in obsolete languages such as Latin and Aramaic. In total, this literary work, the most translated in the world, has known 1,300 editions and 145 million copies sold. In France, 400,000 copies are still being sold every year – “a figure which doesn’t drop”, according to Gallimard. It helps, of course, that the book is part of the recommended reading in the national primary school curriculum.